I first started using Back2Fitness in 2012 after crash was going to affect me competing in the 2nd round of the World Championships, which after two sessions with Scott I was pain free and won! 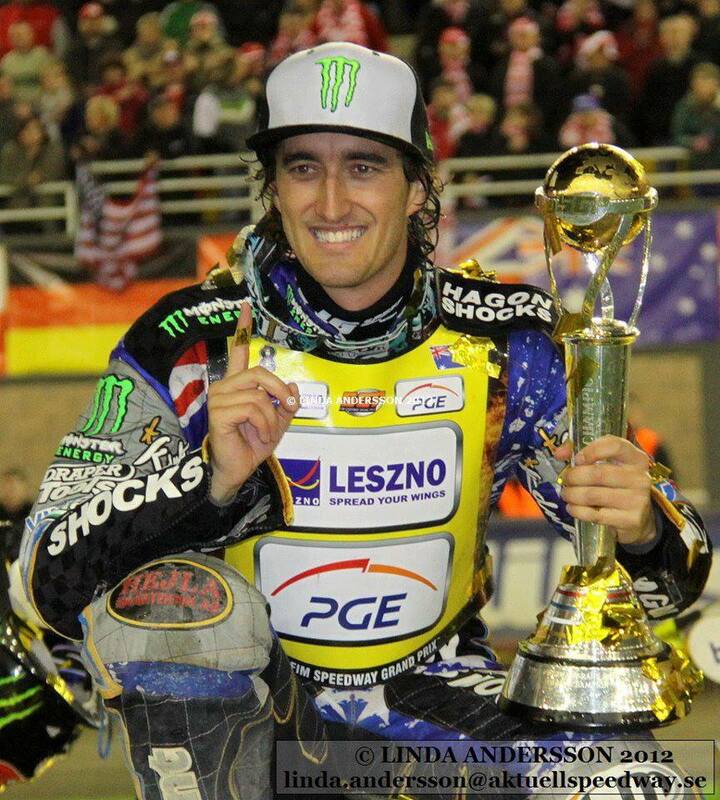 I had a number of other excellent treatments with Scott during the season and became the 2012 World Speedway Champion. Scott has recently treated and rehabilitated me after a season ending injury in 2013 to be strong and ready for the 2014 season. I recommend Scott highly to everyone and will be using his services in the future. Scott has been treating me regularly now for the last few years, and I can thoroughly recommend him. 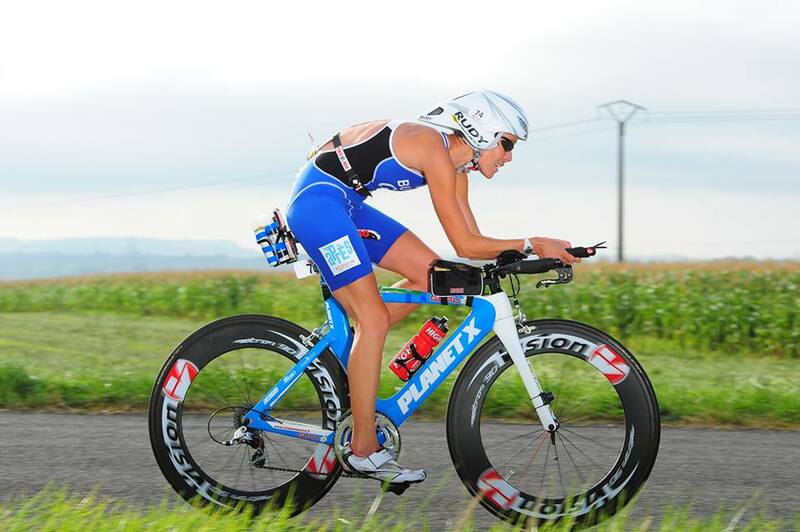 I am a competitive triathlete, and a triathlon coach, and am very aware of the stresses and strains sport can put on our bodies. Scott not only treats the problems, but offers sound advice and exercises that can be completed between visits! I continue to recommend his services to our club members and to the athletes I coach. "Irish dancing is an energetic and precise sport, and uses the leg muscles to their full capacity. As dance captain of Riverdance, I saw first hand how the therapy that Scott provided helped each and every dancer in the show. Scott's expertise removed leg fatigue and muscle pain and allowed each performer to dance at the best of their ability. "He provided an excellent service in a calm and relaxing environment. He was professional and friendly while attending to our specific needs. After receiving my treatment I felt relaxed ready to perform on stage. " I have been using Scott for over 5 years now, and cannot recommend him highly enough! His depth of experience is second to none & I can definitely say that if it were not for him, my fighting career would have ended many years ago. He is an invaluable part of my training regime. Twice Rowed the Atlantic Ocean and 1 Solo crossing of the North Pacific halted two thirds of the way from Japan to San Francisco due to sinking. I came into contact with Scott whilst preparing for my latest attempt to row across the North Pacific Ocean (Starting April 2009). I'd developed a severe shoulder injury that was creating major problems with my preparation. Over several months treatment and advice my injury initially became greatly improved before rehabilitating completely, to the point it is no longer an issue at all. In addition to the excellent treatment that was provided to deal with the initial injury, consistent and professional advice and preventitive suggestions have aided me in heading off any possible future problems, which could greatly hinder my project. I would and do wholeheartedly recommend Scott to anyone looking to solve an injury issue or indeed put in place preventative measures to head off a potential injury worry. As an amateur Ironman triathlete, I have learnt that the rigors of work and a challenging training programme needs to be managed carefully to maintain physical condition. Preparing for Ironman UK (Sept08) had left me with tight muscles in my back, neck, permanent muscle soreness in the legs, reduced ability to race and train, and a worrying concern of how I'd perform in the 140 mile race (2.4mile swim, 112 mile cycle, and 26.2mile run). Following sport massage sessions with Scott, I quickly regained the ability to train too my full potential, and arrived at the starting line feeling prepared and confident that I was physically ready.Scott not only treated my ongoing issues, but assessed and found any areas of concern that could have developed into an injury. I left each session prepared and educated, knowing how to adapt my training to prevent any injuries developing between treatments.Scott clearly takes pride in offering a professional, holistic and individualised approach, whilst offering a relaxed and friendly environment.Massage is not just for the pro's, and whether you have a current injury, trying to avoid future ones, or as part of your bodies MOT, I highly recommend Scott, and the Back2fitness clinic to offer you the advice, care and treatment you deserve. Scott now has the challenge to help keep me injury free as I prepare for Ironman Brazil (May09) and Ironman UK (Aug09). Until I was introduced to Scott for treatment I had suffered 7 months of great discomfort after falling heavily causing my piriformis muscle to spasm constantly. This made most movements painful & my pelvis off kilter'! Even after one treatment I felt immediate relief---not only because of the treatment but also because I had confidence in Scott's ability. I had previously consulted chiropractors, several GPs, physiotherapists & had acupuncture, all to no significant relief.Now 6 weeks down the line & after 5 treatments I have been able to go on an 8 mile hike, back in the gym & chase a tennis ball around the court! Scott is professional in every way, really listens to the patient, and suggests suitable exercises & I recommend him highly! After the first assessment Scott had identified three specific areas that were causing my two year old problem. Within a matter of weeks the problems had eased and at the age of 52 I was able to get back into playing rugby and enjoying running. Scott has a great ability to interpret your injuries to provide the best treatment and sound professional advice. I would highly recommended Scott to anyone for treatment, even my wife. P. Thompson, Senior Wimborne Rugby Player and fitness enthusiast. I suffered from Sciatica for months and had seen my doctor who just prescribed tablets but did nothing to correct the problem. I also saw a chiropractic who could not help. The pain just got worse and worse and it was taking me nearly an hour to become mobile enough to get out of bed in the morning. This seriously affected my ability to lead a normal life. I was at my wits end when I was recommended to Scott. I thought well things can't get any worse. What a good move that was - Scott was so understanding and explained what the problem was and what he could do to alleviate the pain. Over several months, although my improvement was slow, I got better and better and thanks to Scott I am today pain free and able to carry on with my life again. Scott put together an individualised exercise routine for me and his constant care and advice helped me to cope with the pain. I cannot praise his professionalism and his holistic approach to my problem enough and would, without hesitation, recommend him to anyone with back problems. Having suffered with Ankylosing Spondylitis for 4yrs I was slightly sceptical about consulting a Sports Therapist. My treatments with Scott are professional and very beneficial. The ability he has to work on my muscles eases my pain considerably, giving me more movement in my neck and shoulders bringing great relief. J. Munday, Retired Poole Local.